Are governments trying to 'get us out of our cars'? Is better public transport the solution to congestion in cities? Does Britain have a shortage of family housing and what has that got to do with transport? This book dispels myths and presents a sustainable vision for the future. 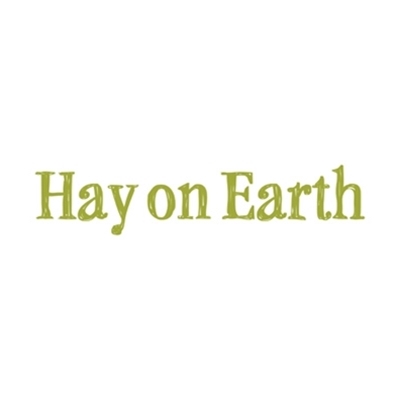 Steve Melia from the University of the West of England talks to the Hay on Earth Director.